Firm Overview - The Bussey Law Firm, P.C. The Bussey Law Firm, P.C. in Colorado Springs, Colorado is a criminal defense firm that practices criminal law with a special emphasis on DUI/DWAI. 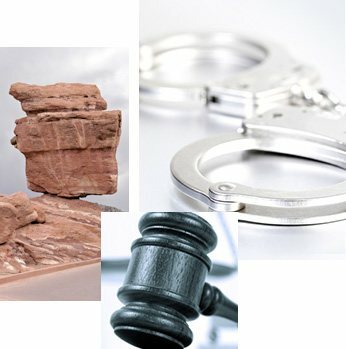 We provide experienced and professional criminal law services to the cities of Colorado Springs, Pueblo, Cripple Creek, Castle Rock, and the counties of El Paso, Teller and Pueblo. Often people charged with DUI/DWAI and traffic violations are unaware of all the options and rights they have as a defendant. Accepting a seemingly good plea bargain from a prosecutor can mean losing your license for months at a time. This is why The Bussey Law Firm stresses the importance of personalized service and client accessibility, so we can help educate clients so that they can make informed decisions before accepting pleas. Having an experienced DUI law firm in Colorado Springs representing you means that authorities can only communicate to you through your criminal defense attorney, or when your attorney is present, which will help prevent you from making mistakes and giving up important rights. Mr. Bussey is rated by Super Lawyers® for peer recognition and professional acheivement. Admitted to the Bar in 1991, Timothy Bussey is an experienced criminal trial lawyer who has been a prosecutor, defense attorney, Active Duty Judge Advocate with the US Air Force, and a District Attorney in El Paso and Teller County. 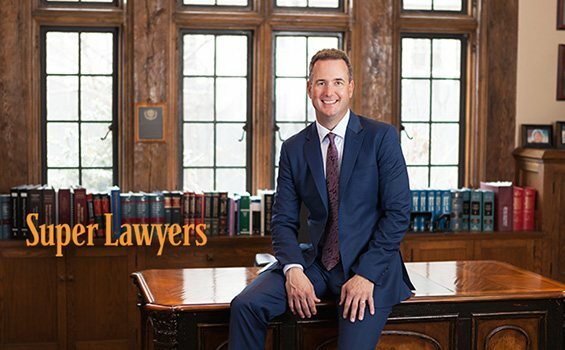 His knowledge of criminal law can help you through the often confusing process of being charged and arrested with felonies, drug crimes and misdemeanors on or off military bases. Timothy Bussey's experience as an Active Duty Judge Advocate also has allowed him to provide skilled criminal defense to defendants charged on military bases, including Fort Carson, Peterson, Cheyenne Mountain, Schriever Air Force Bases, as well as the U.S. Air Force Academy (USAFA). Contact The Bussey Law Firm, P.C. in Colorado Springs, Colorado office now for a free initial consultation so we can discuss how to minimize the impact criminal charges have on your life. Disclaimer: The legal information presented at this site should not be construed to be formal legal advice, nor the formation of a lawyer or attorney client relationship. Any results set forth herein are based upon the facts of that particular case and do not represent a promise or guarantee. Please contact a for a consultation on your particular legal matter. This web site is not intended to solicit clients for matters outside of the state of Colorado.